The undersigned rights organizations emphasize that the “unprecedented violations perpetrated by the Egyptian authorities are intensifying the frequency and severity of international condemnations.” Following the High Commissioner for Human Rights and five UN Special Rapporteurs’ condemnation of the unprecedented upsurge in executions, the European Parliament, in its General Assembly on Thursday, February 8, adopted an exceptional resolution that denounced recent death sentences carried out in Egypt and called for an immediate moratorium on executions. 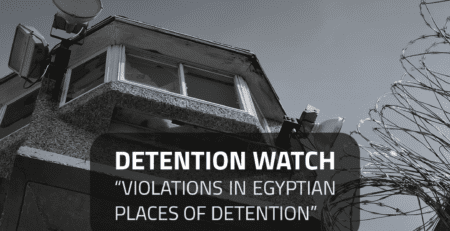 The resolution comes following a marked increase in the issuance and implementation of death penalties in Egypt in recent months. In the past 60 days alone, 29 executions have been carried out, while 29 other people await execution. 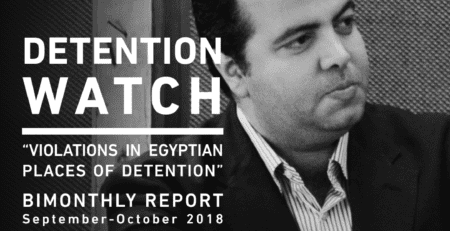 In addition to reports and statements from international and Egyptian rights groups, thirteen Egyptian rights organizations sent a letter to the UN Secretary-General and released it on January 22. 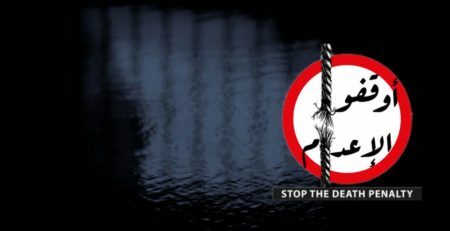 Today’s resolution addresses issues raised in that letter, such as the flawed judicial process through which these death sentences are issued, the systematic use of enforced disappearance and torture to coerce defendants’ statements, and the unfair trials of at least 38 minors on charges carrying the death penalty. The resolution condemned death sentences given to at least seven of these minors. 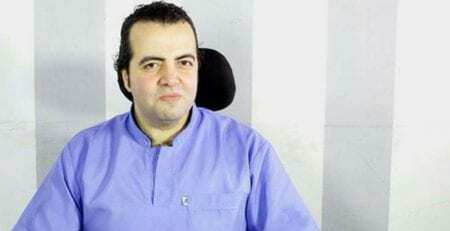 Adopting the demands in today’s European Parliament resolution, the undersigned organizations condemn the February 6th judgment of the Supreme Military Appeals Court, which upheld the death sentences against Suleiman Eid Garabia and Rabhi Gomaa Hussein Hassan, convicted in Case no. 382/2013 in Ismailiya’s military court. We are further deeply concerned that the same court may uphold the death sentences against another seven defendants in Case no. 174, in an appeal session scheduled for February 12. 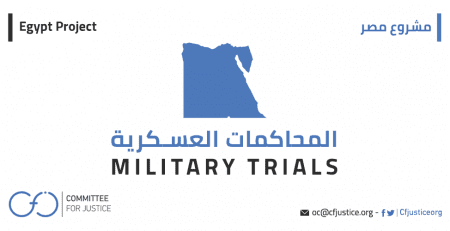 We reiterate our demand that Egyptian President Abdel Fattah al-Sisi use his legally designated powers to commute the death sentence to a lesser penalty or refrain from ratifying death sentences issued by military tribunals. In its resolution, the European Parliament expressed its understanding of Egypt’s currently difficult circumstances, particularly security challenges and repeated terrorist attacks. The resolution affirmed the international community’s support for Egypt’s political and economic stability, noting that several European companies continue to supply surveillance and military equipment to Egypt. 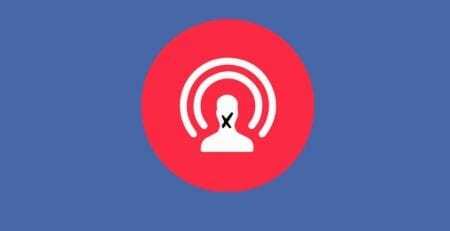 It further states that the human rights situation has deteriorated and that the authorities are using the war on terrorism as a pretext for repression. 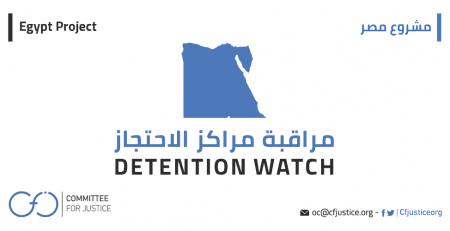 The resolution urges the Egyptian government to suspend the implementation of all death sentences and voluntarily declare a moratorium on the death penalty, as a prelude to its abolition, following a review of flawed trial and investigation procedures. These are the same demands made in the letter from the Egyptian organizations to the UN. The European Parliament also called on member states and Frederica Mogherini, the EU High Representative of the Union for Foreign Affairs and Security Policy, to ensure that any agreements with Egypt on illegal migration and counterterrorism do not come at the expense of human rights. 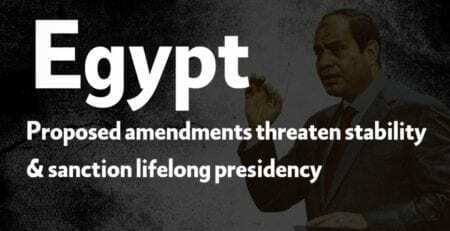 EU member states were also urged to take a strong, united stance on Egypt in the coming UN Human Rights Council session if no meaningful progress was made on human rights issues. This exceptional resolution is the third such resolution issued regarding Egypt in the last three years. 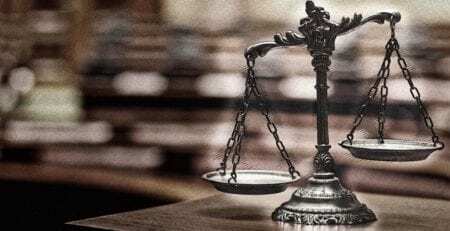 The first was issued in December 2015 concerning Ibrahim Halawa, a European citizen detained in Egypt in connection with the Al-Fath Mosque case; he was acquitted in September 2017. The second came in response to Giulio Regeni, a European citizen tortured and killed in Egypt. 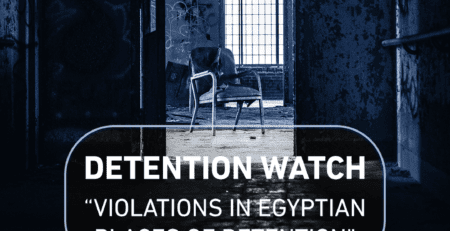 That resolution contained clear condemnations of the rising frequency of enforced disappearance, extrajudicial killing, and torture in detention facilities in Egypt, reflecting an alarming deterioration in the country’s human rights situation.